We are overjoyed to share the creditable achievement of 15 year old Mst. 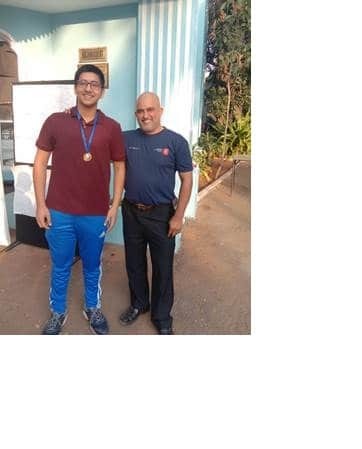 Aryaman Jaisingh of AVMBW, Std.IX A who participated in the Boys under 17 category in Squash at the Century Bangalore Open 2019 – Three Star National Circuit Tournament at Bangalore. He has secured 7th position with a medal and a prize money of 2,500/-. The tournament was held from 18th to 23rd January, 2019. Congratulations to Aryaman on this feat. We wish him All the Best for his forthcoming tournaments.